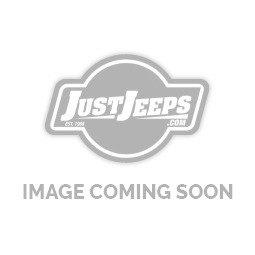 Just Jeeps Jeep Grand Cherokee WK2 | Jeep Parts Store in Toronto, Canada. The fourth-generation Jeep Grand Cherokee (WK2) is a mid-size crossover SUV introduced in Spring 2010 for the 2011 model year by Jeep. It was unveiled at the 2009 New York Auto Show. The fourth-generation Grand Cherokee retains its classic Jeep styling combined with a modern and sleek body style. The interior is luxurious, featuring leather trim and real wood accents, plus state-of-the-art electronics options. The 2011 Grand Cherokee has won 30 awards for off-road capability, luxury, value, best-in-class, and safety, making it the most awarded SUV ever.